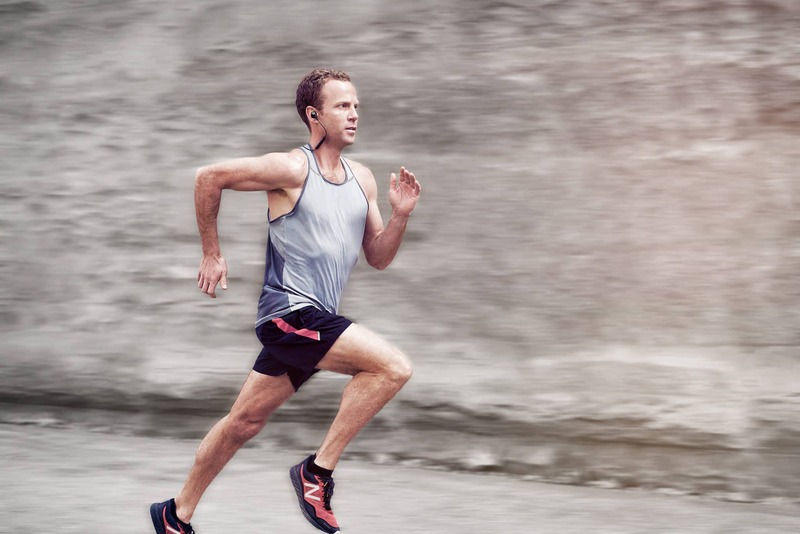 An Australian sports physiologist has created a world’s first bio-sensing sports earphone that measures heart-rate variability for athletes, social runners and people with specific health challenges. 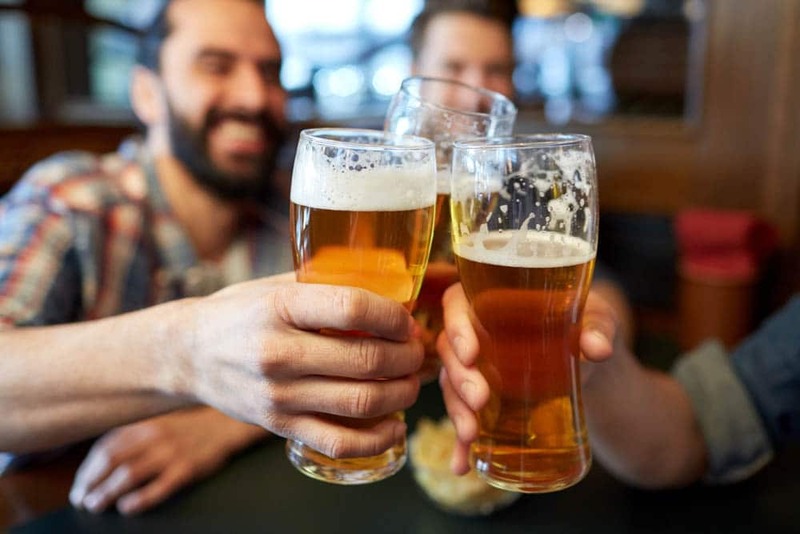 The breakthrough device, BioConnected HR+ can detect minute heart-rate variance which can spur athlete performance or act as a warning to people exercising for health improvement reasons. 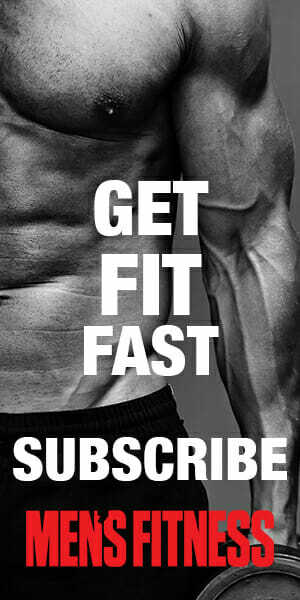 It provides a new dimension to precision training, and it’s the perfect as a Christmas gift idea, or to get the best out of your 2018 New Years Fitness Resolutions. A purpose built high performance IOS app has been developed as part of the package to store, analyse and report data on the run.The HR+ earphones can also be used with current running apps including Strava and Map My Run. 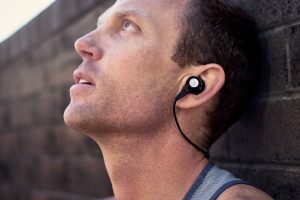 The headphones are perfect for “weekend warriors” and corporate athletes who take their exercise seriously and value the broad range of information available to them – including speed, pace, distance, energy expenditure, cadence and heart rate biometrics along with top quality audio delivery. Recreational athletes will benefit from data which will guide their individual programs. The HR+ protocol can help keep athletes in the zone they need to achieve specific goals, whether it is improving the user’s training threshold, improving efficiency or fat burning. 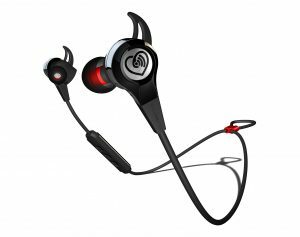 On-exercise feedback through the ear pieces can be customised to provide information ranging from virtually running commentary through to specific distance or time way points, with indication of plus or minus pace targets. Instant voice feedback is available by pressing the centre button, so users are always aware of their progress. 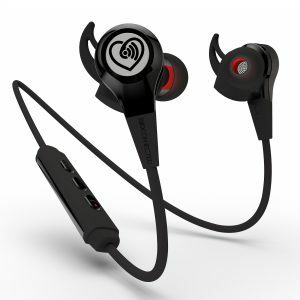 Every aspect of the in-ear solution has been refined to provide users with a best-in-class experience. The BioConnected HR+ weighs just 17 grams – lighter than any other comparable unit on the market and it provides nine different combinations of custom ear gel and shark-fin stabilisers, to ensure a comfortable and secure fit. Battery life is greater than seven hours.